Invisalign started in 1997 and since then this nearly invisible brace system has transformed over 5 million smiles world wide. Invisalign uses a series of clear aligners which are custom made to fit over your teeth. These gently provide the force required to move your teeth into the correct position. Discreet: Due to their close fit to your teeth and being clear makes them hard to spot. Brilliant if you work in a public facing job, or if you simply don’t want people to notice when you’re out and about. Accurate: The aligners are make of smart track material. This increases the predictability of tooth movements by 75%. Clare will be able to tell you how easy it will be to get your desired smile using a clincheck. This is a 3D computerised treatment plan of how your teeth will move. It is also amazing to see what is possible before treatment even begins. Comfortable: Traditional braces use wires and typically metal brackets on your teeth. The wire has a memory and pulls on all the teeth. 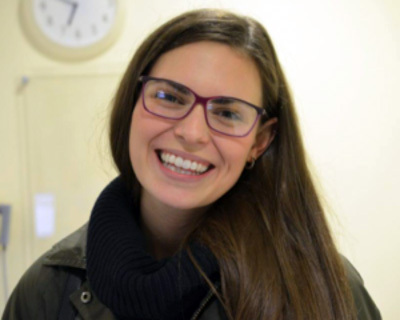 Invisalign is different as Clare can ensure that only the teeth which need to be moved are. This improves the overall comfort of moving your teeth. No emergencies: Unlike traditional braces which can have wires which brake and dig into your mouth invisalign doesn’t have this issue. invisalign is perfect for people with busy lives or people who work away. It can take from as little as 5-6 weeks but depends on the movements which are required. Once you have a clincheck a rough estimate for length of treatment can be made. Even if you have a special event i.e. your wedding which would be part way through your treatment Clare can make sure she pauses the treatment for the day. Why invisalign at Whitley Dental Clinic? Clare includes whitening as part of the invisalign treatment. She also provides a set of retainers post treatment to keep your teeth straight. She also offers an instant messaging service, so any queries can be dealt with directly and outside of normal opening hours. 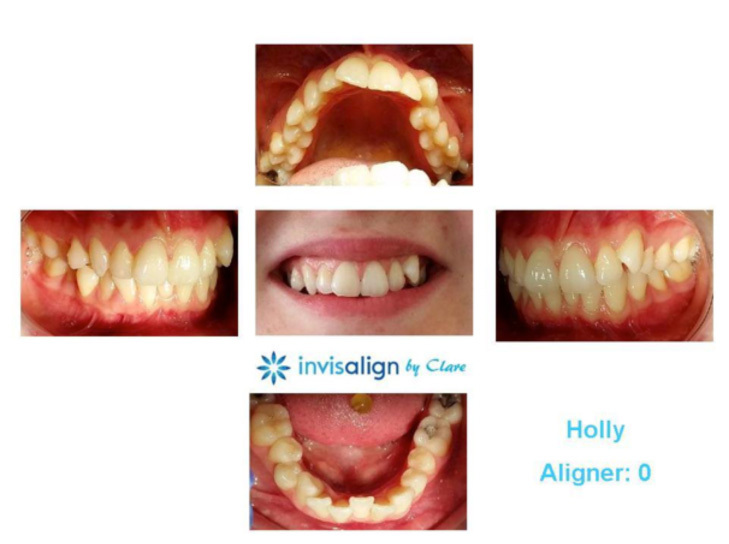 Invisalign starts from £1300 but an Invisalign consultation would give you a quote to straighten your smile. Why not find out today? Call our friendly reception team to make your Invisalign assessment appointment and start your own Invisalign journey. 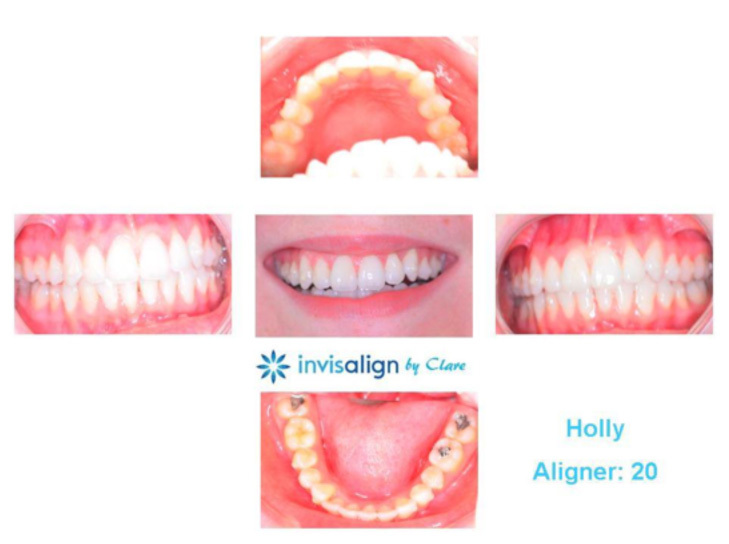 Clare also does Invisalign Teen so can take patients from 13 years of age to 99 years. Clare has an invisalign page which is regularly updated. This contents photographs and more information. There is also a messaging service for general questions or queries.